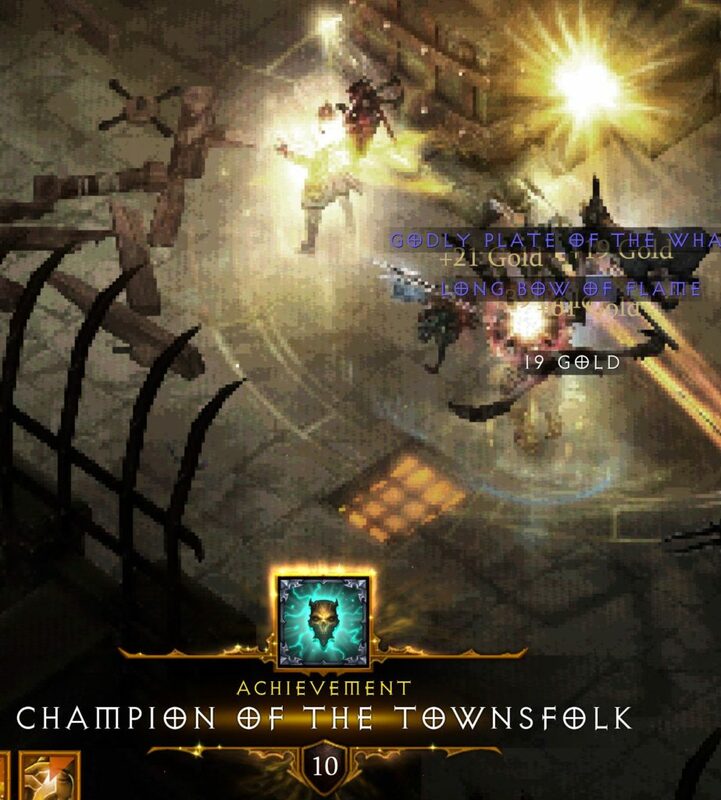 Protector of Tristram is the third in a series of Achievements that players can earn during The Darkening of Tristram event. 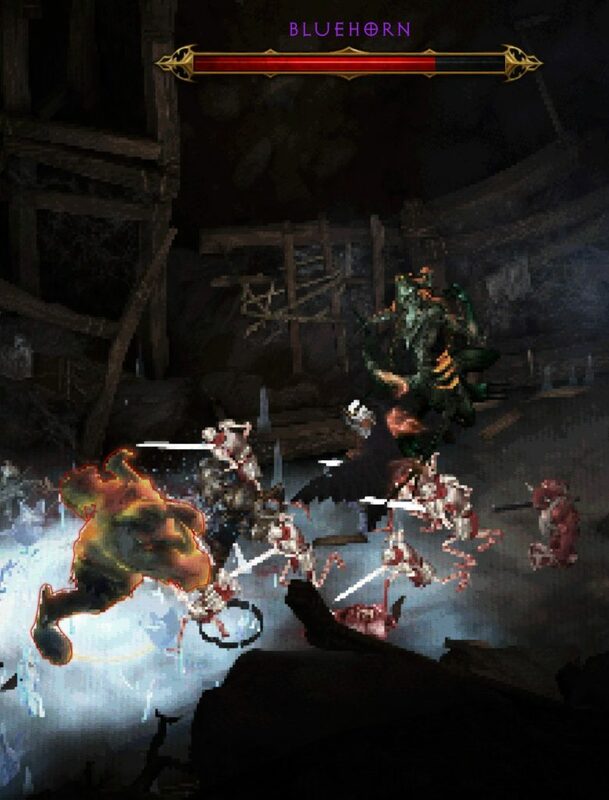 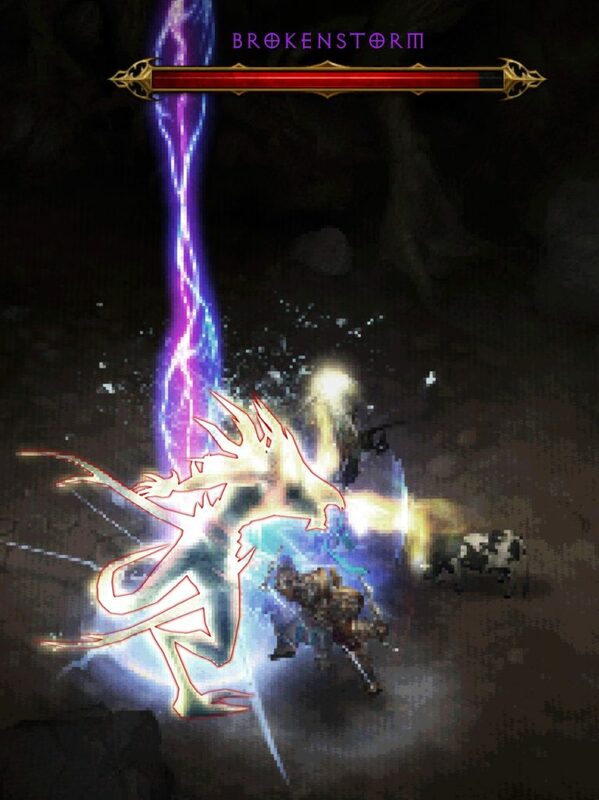 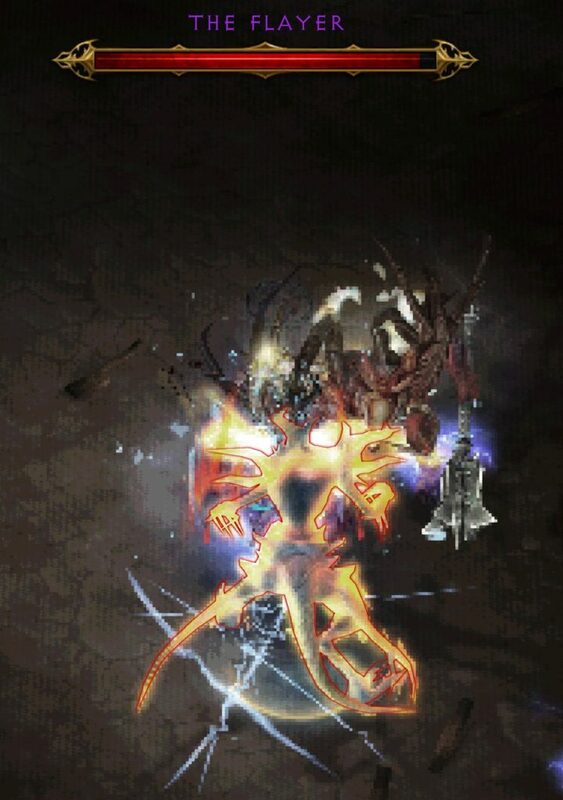 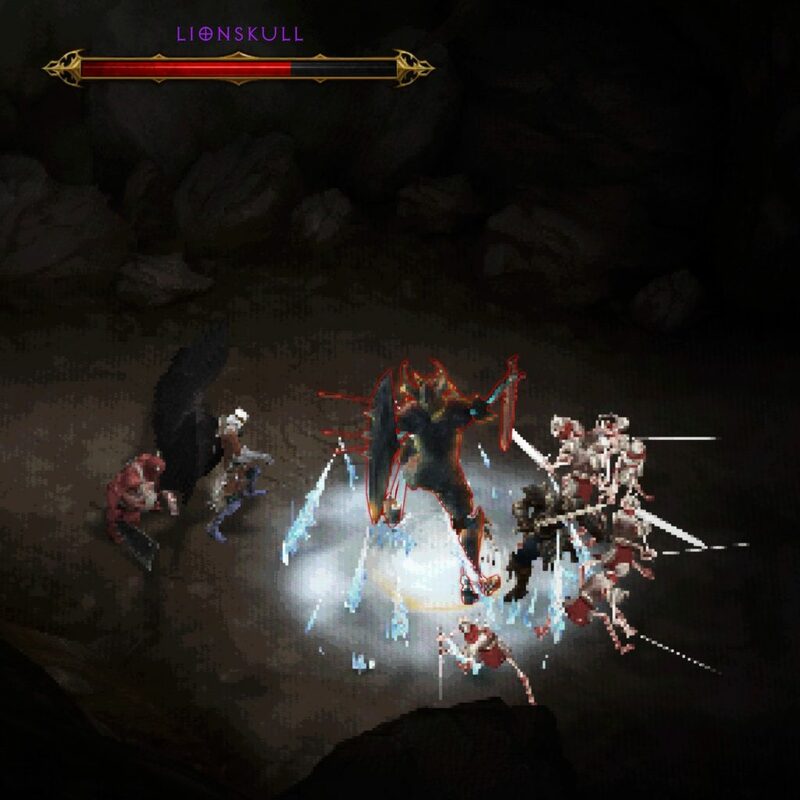 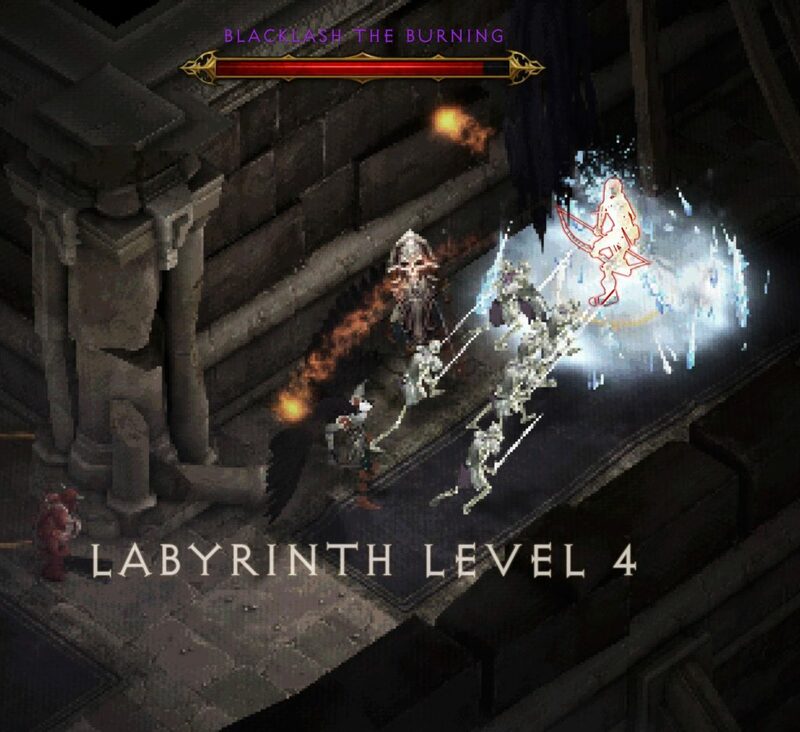 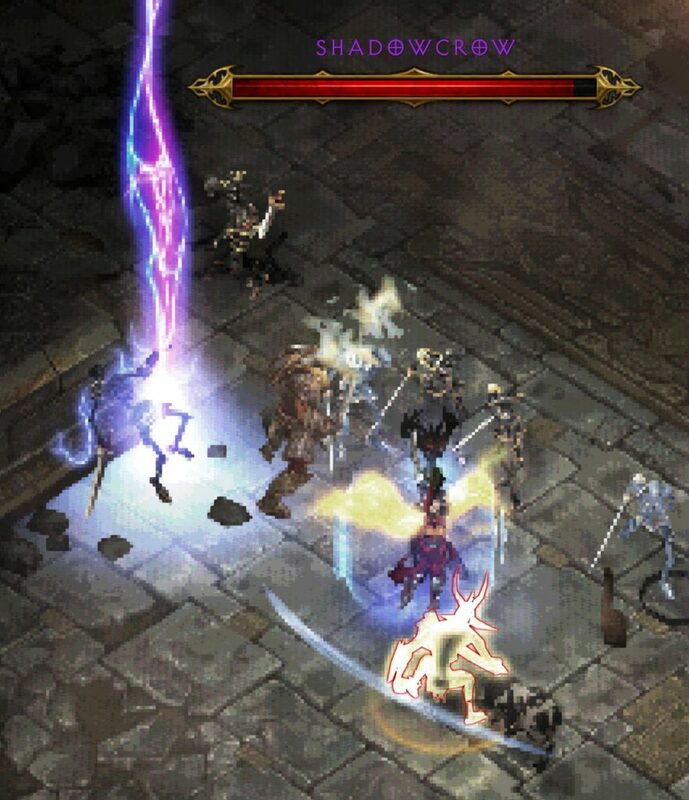 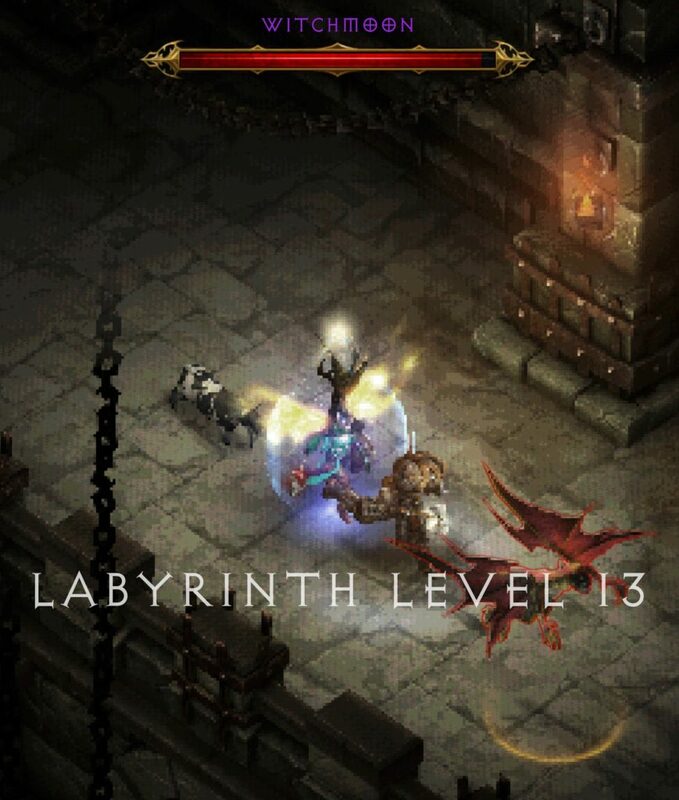 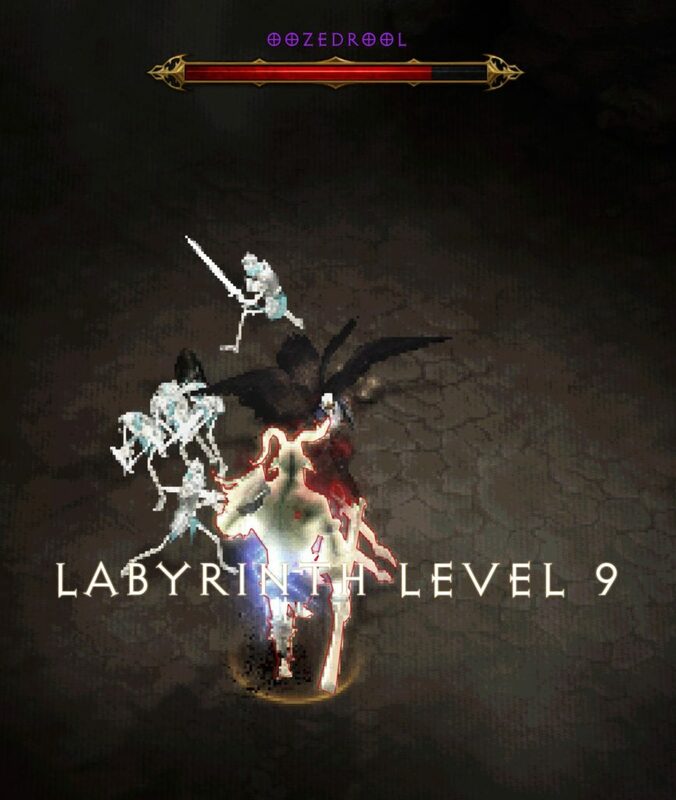 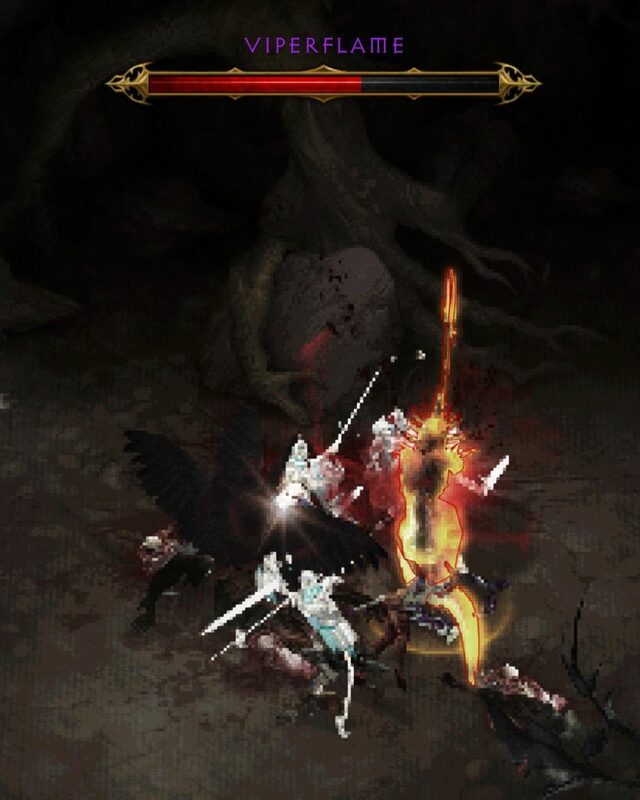 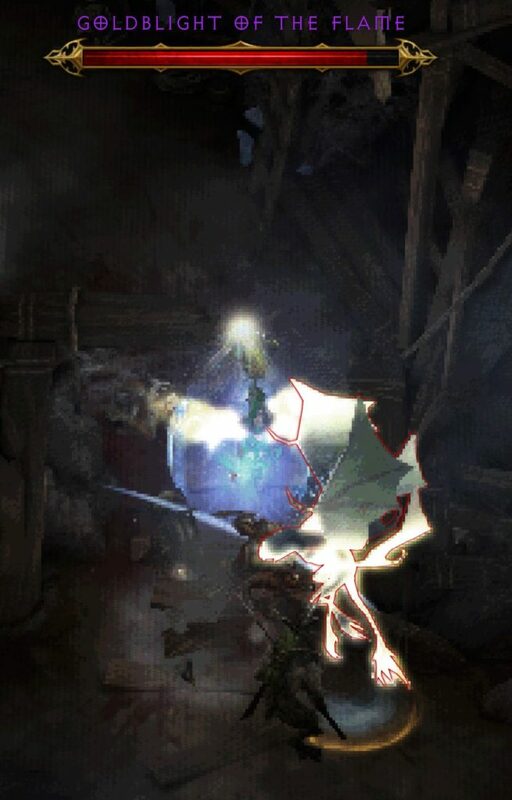 To earn it, you must kill all of the unique monsters from the Labyrinth. 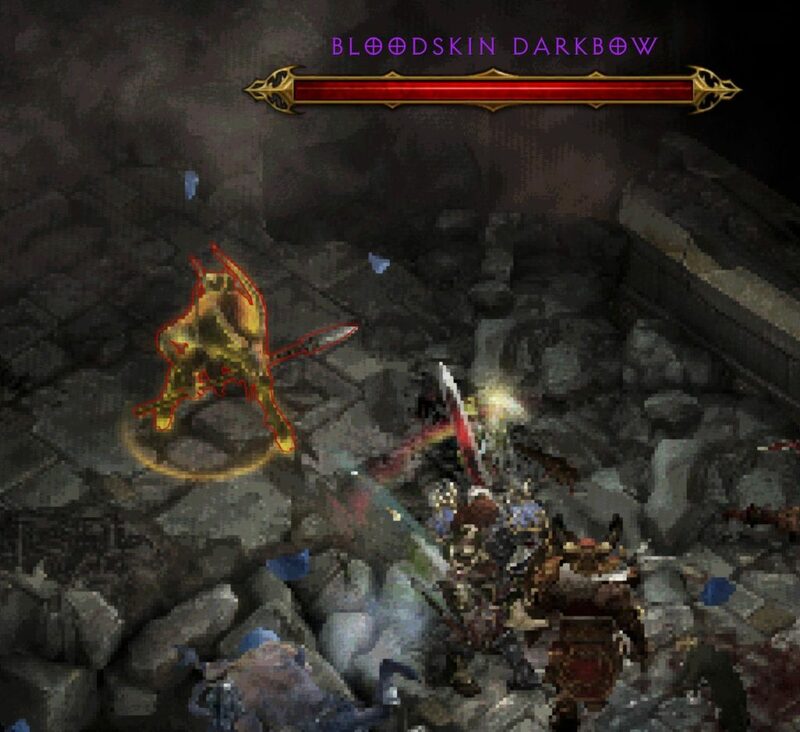 (In other words, kill every monster on the list). 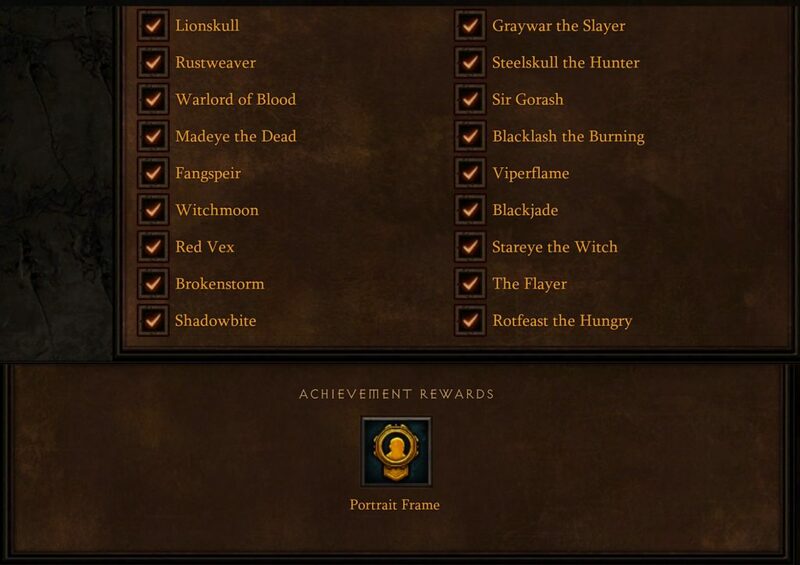 I was unable to complete this series of Achievements the first time The Darkening of Tristram was added to the game. 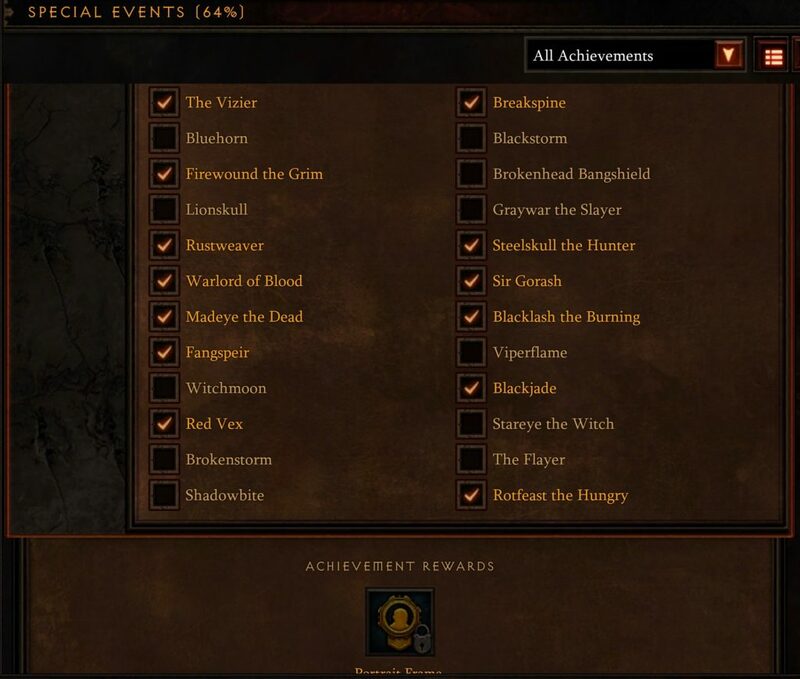 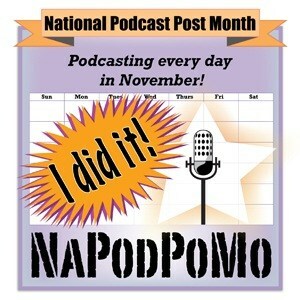 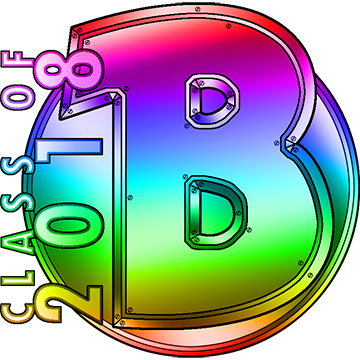 Fortunately, these Achievements “stick” and I was able to finish the series the next year. 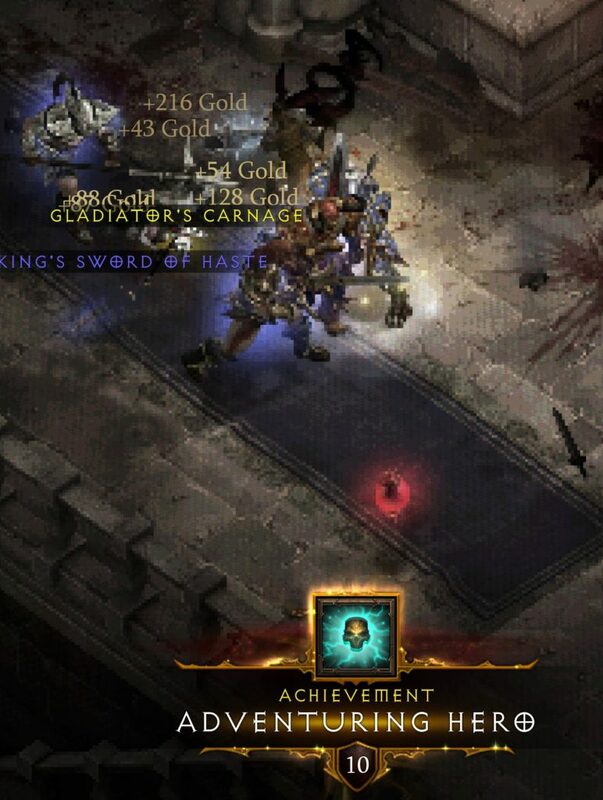 I simply picked up where I left off. The three Achievements in this series are: Adventuring Hero, Champion of the Townsfolk, and Protector of Tristram. 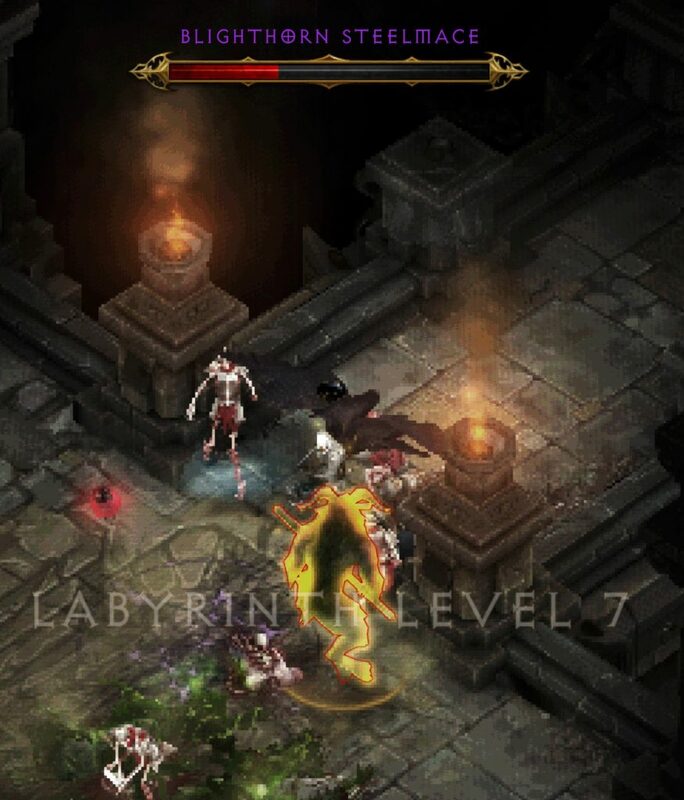 Adventuring Hero: Kill one unique monster from the Labyrinth. 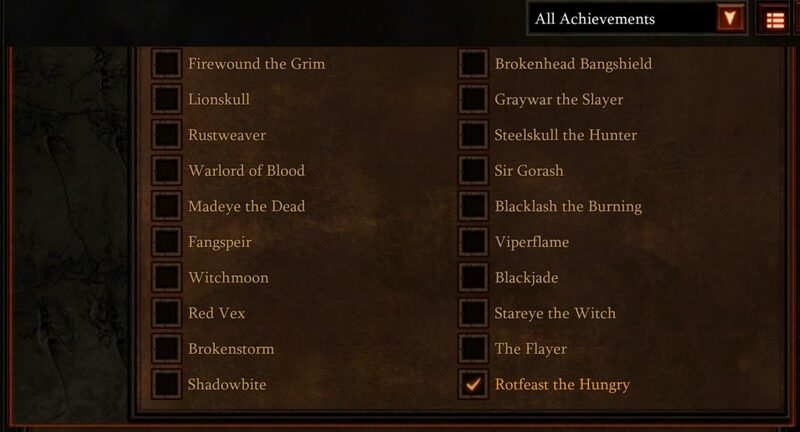 I killed Rotfeast the Hungry. 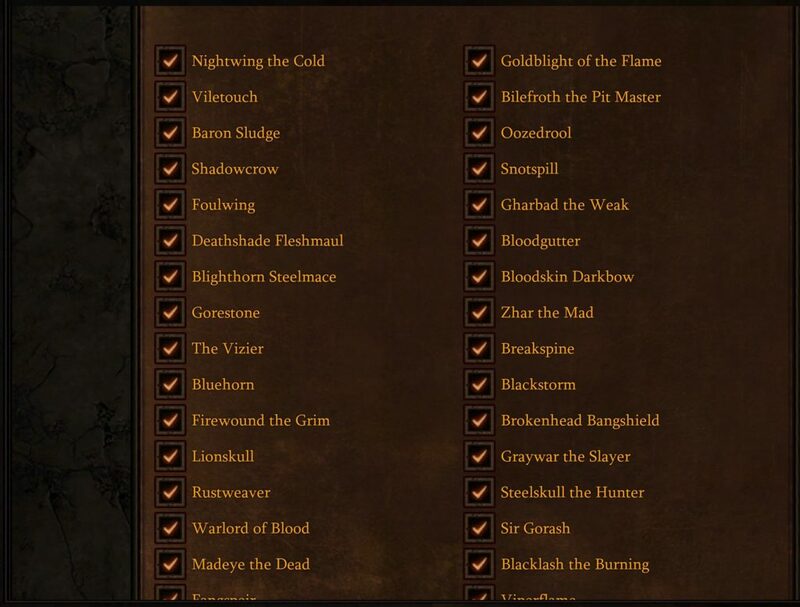 Any monster on the list will do. 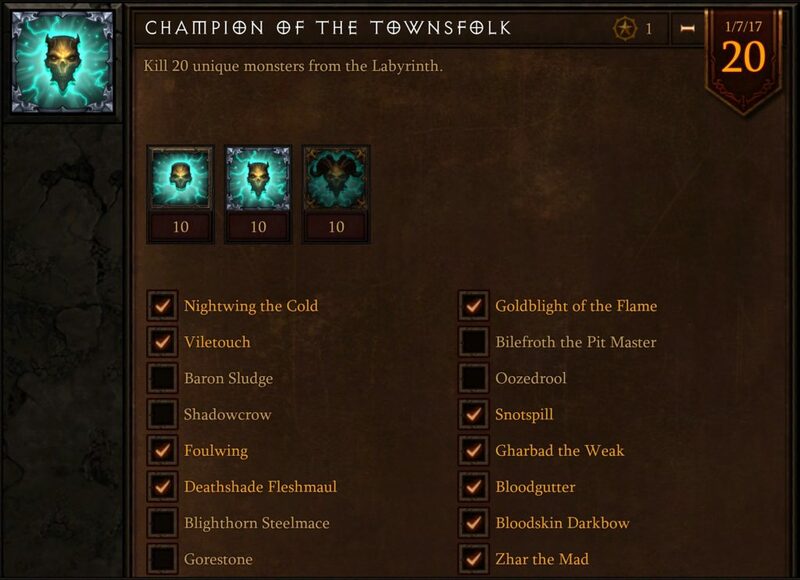 Champion of the Townsfolk: Kill 20 unique monsters from the Labyrinth. 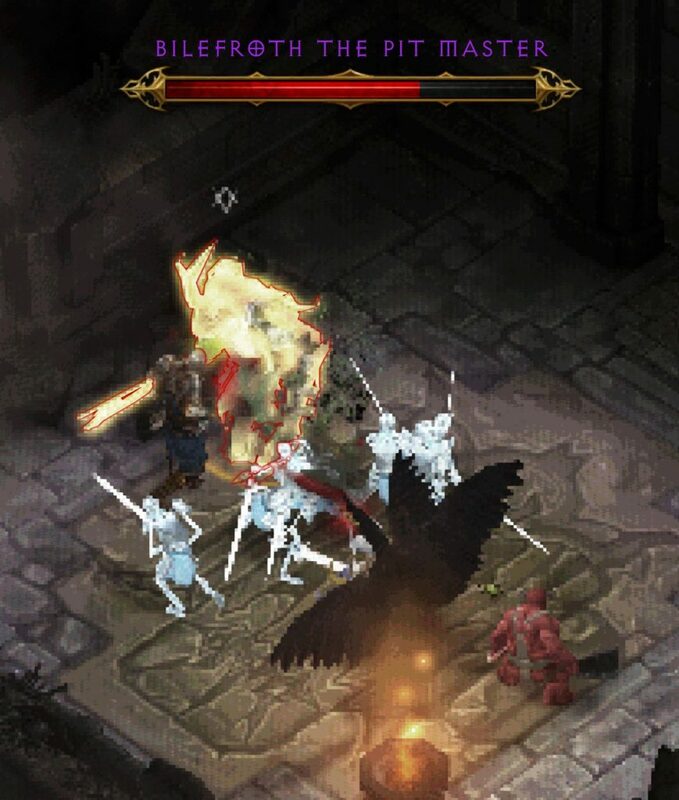 It doesn’t matter which 20 monsters you kill. 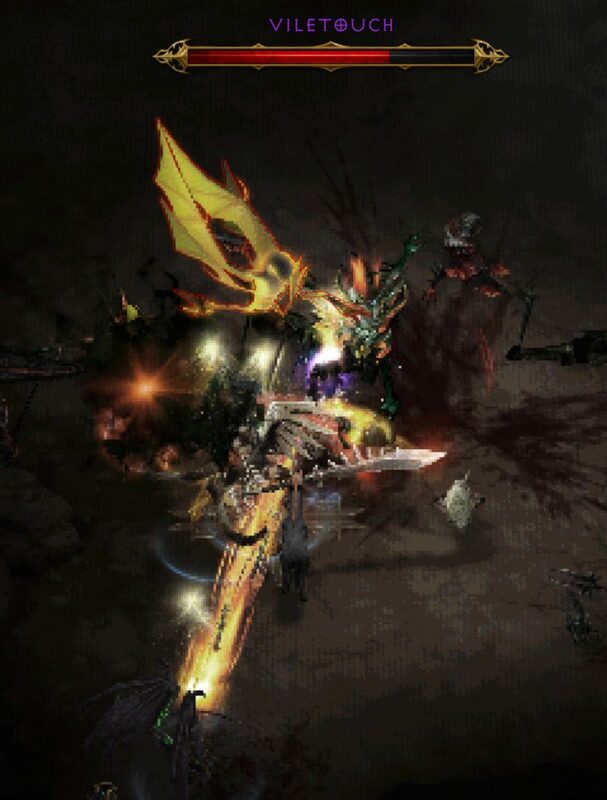 Any combination will do. 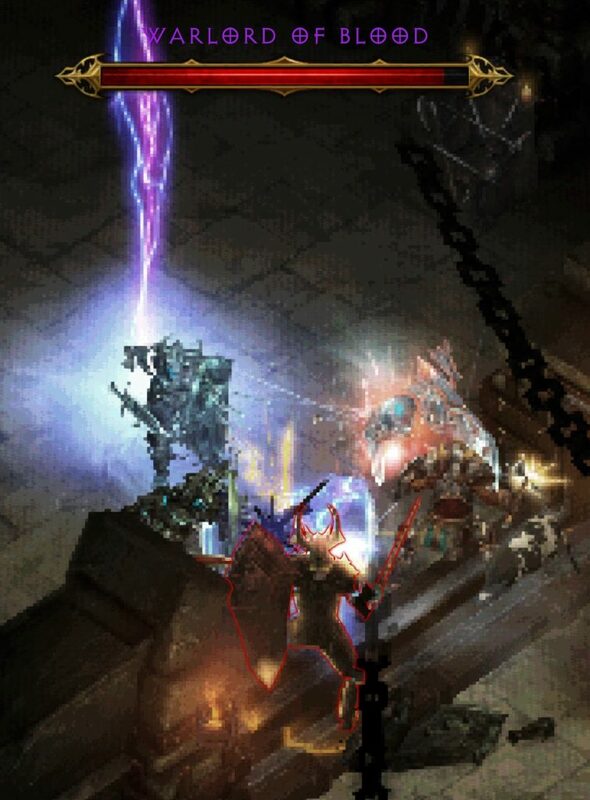 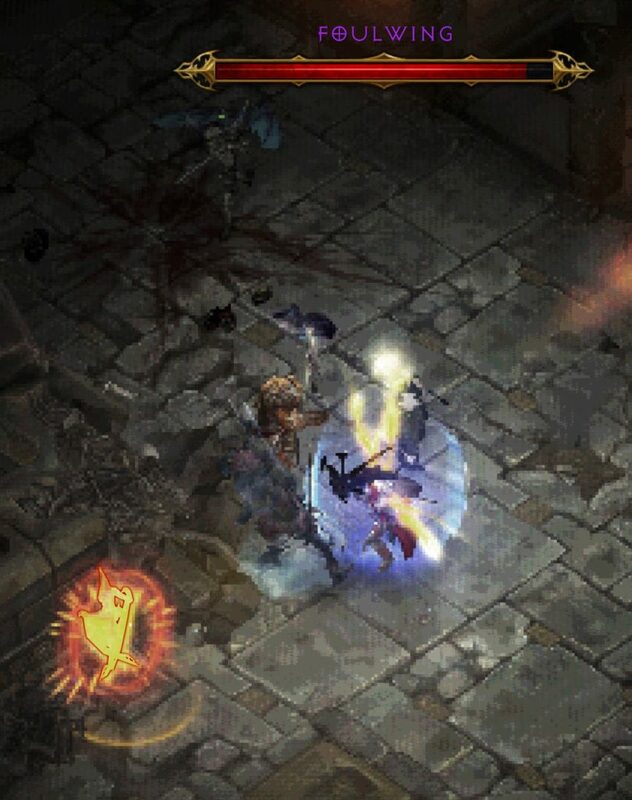 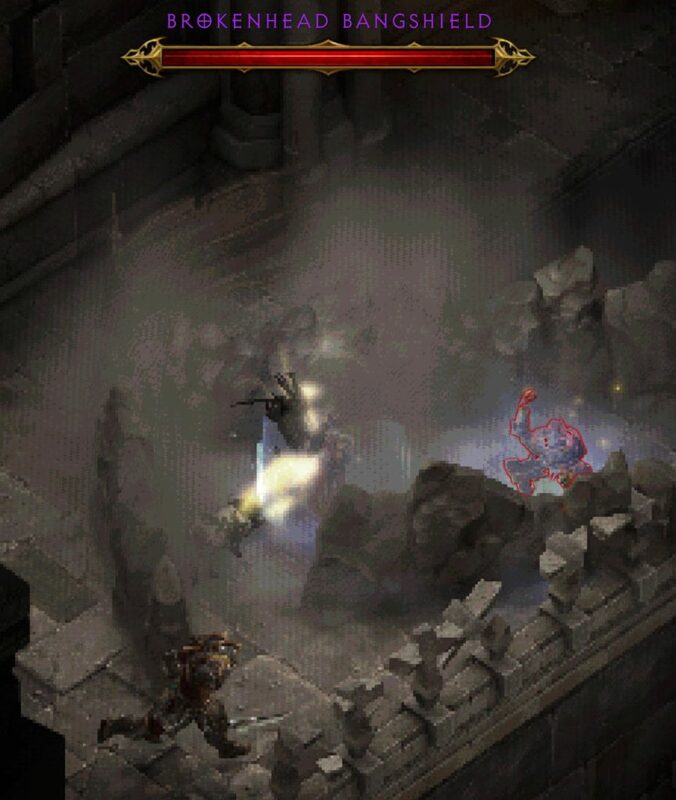 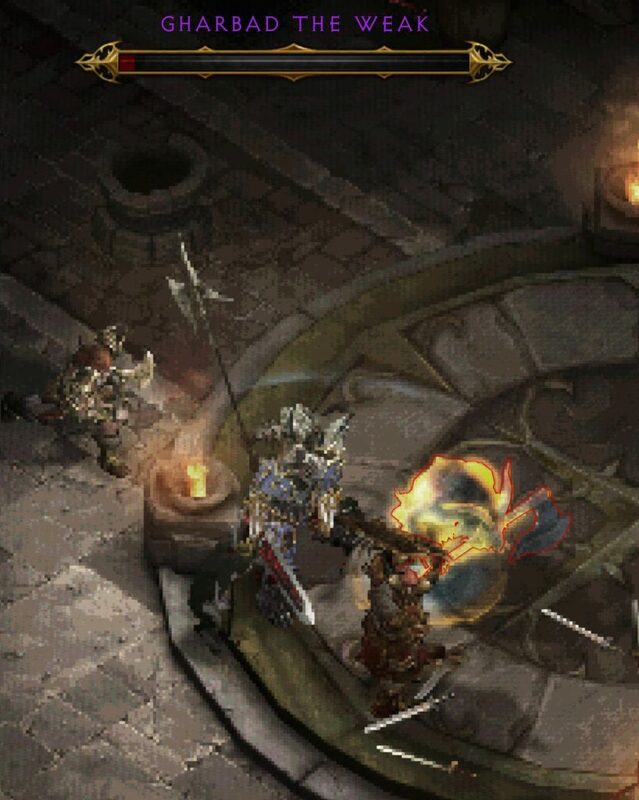 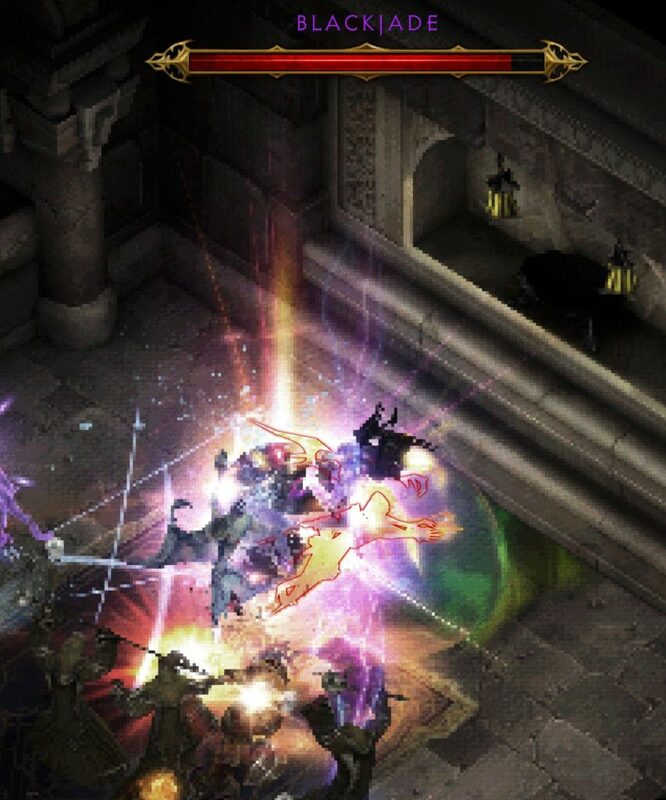 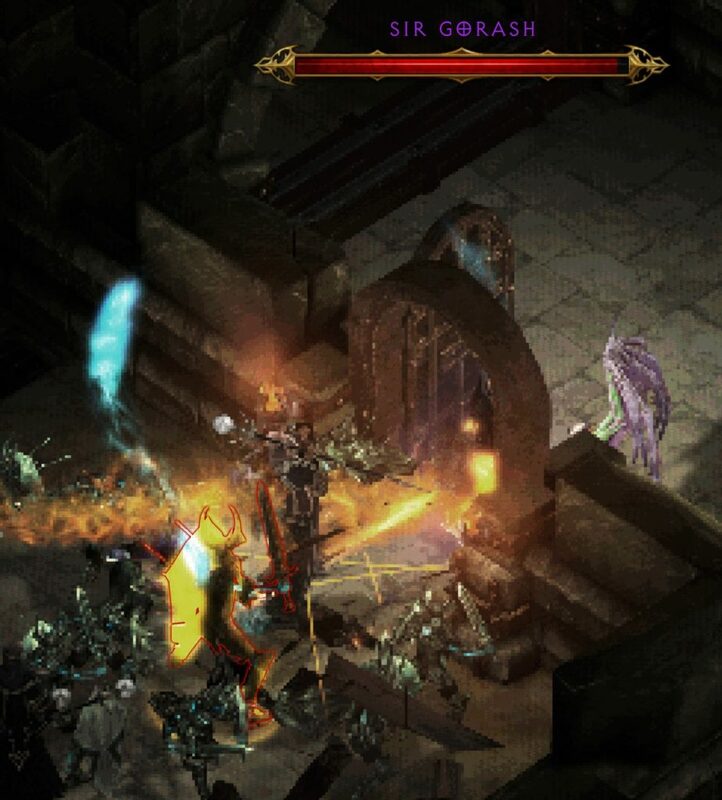 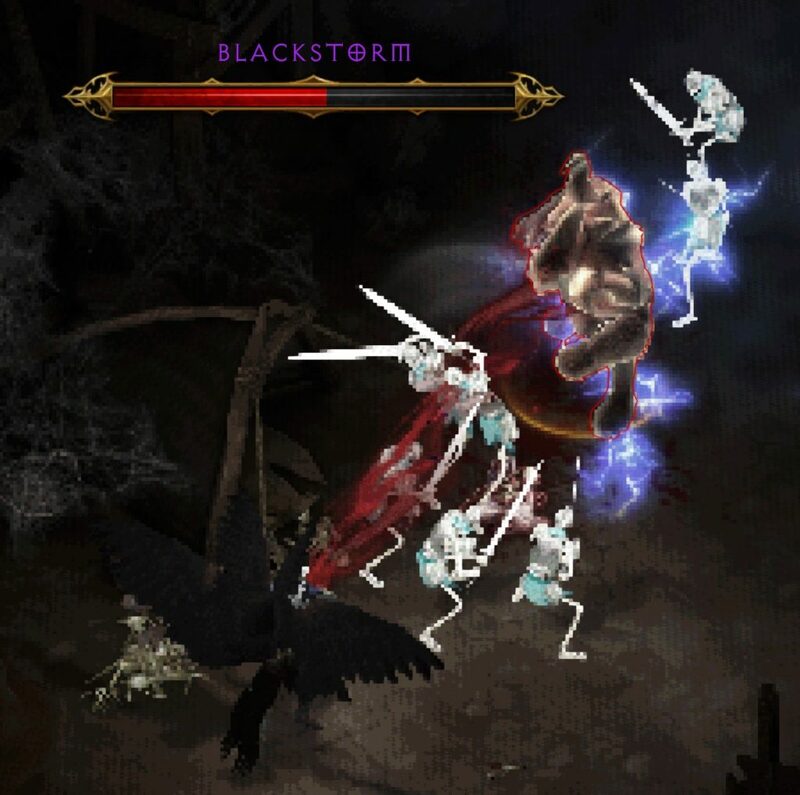 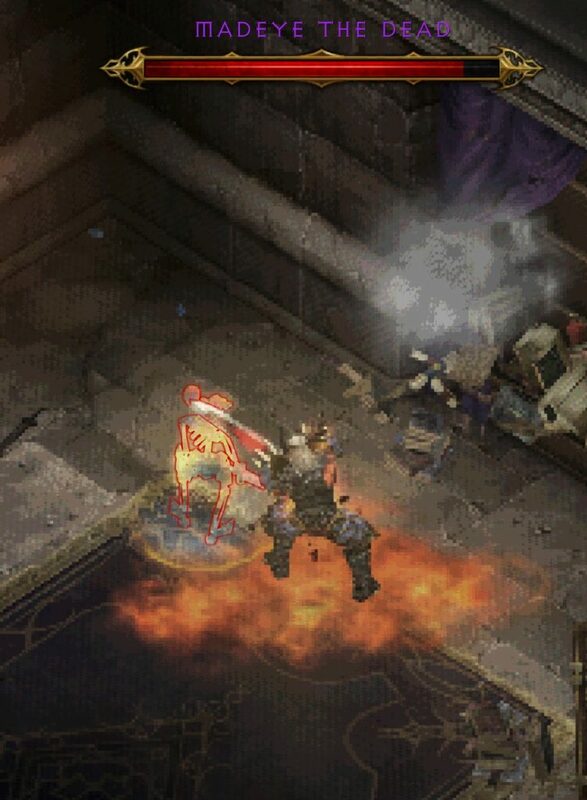 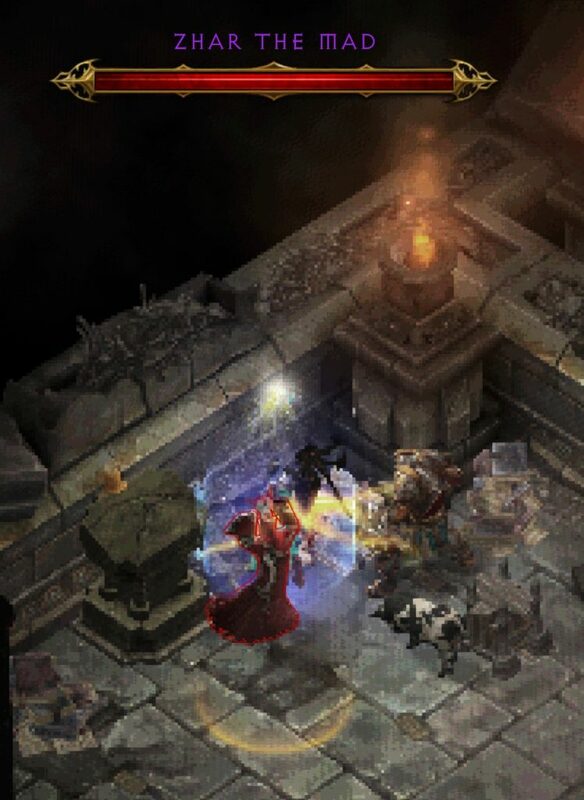 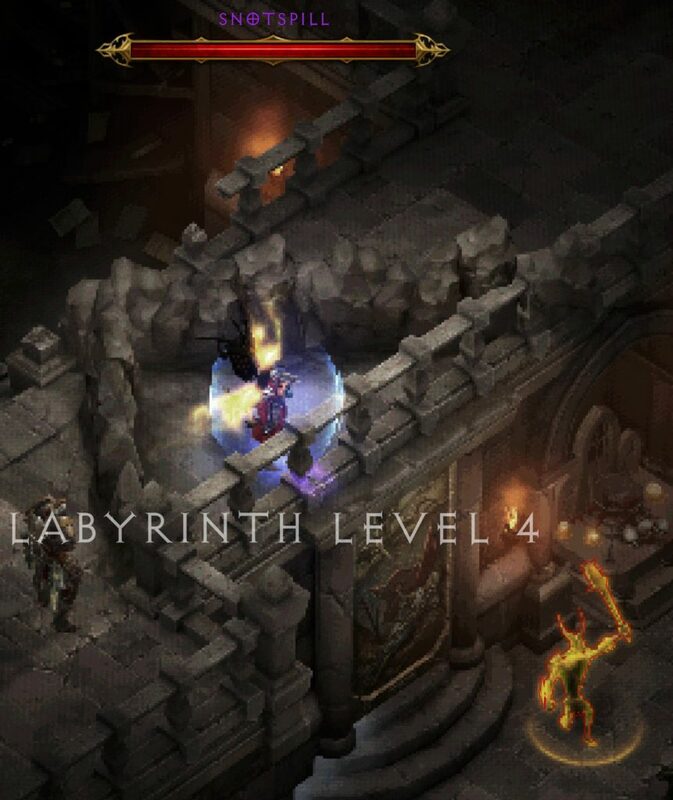 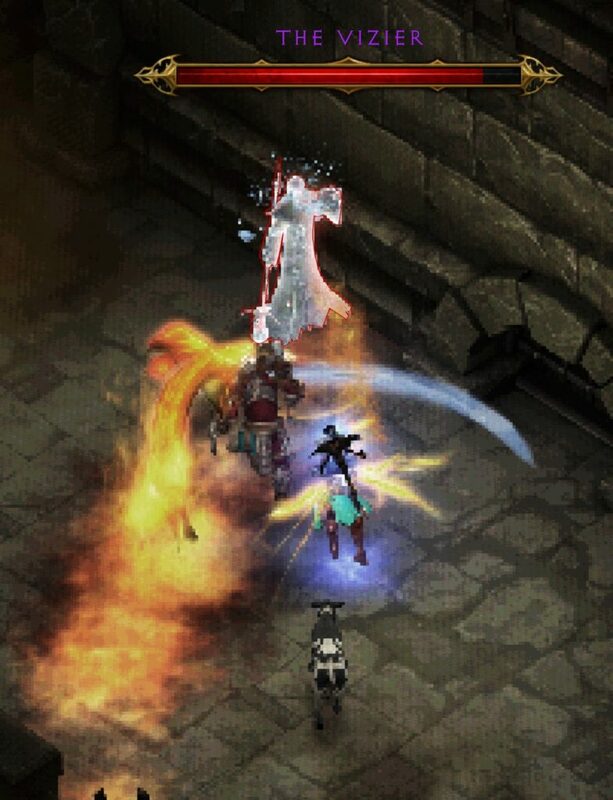 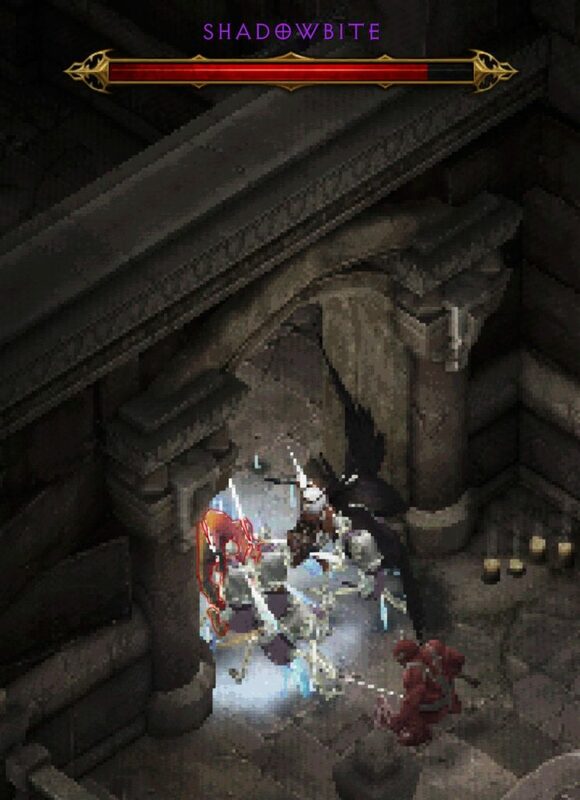 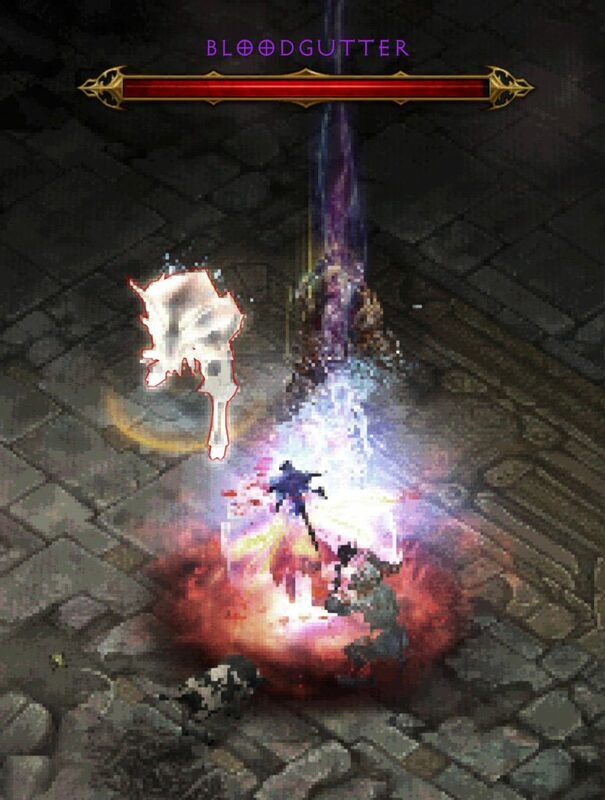 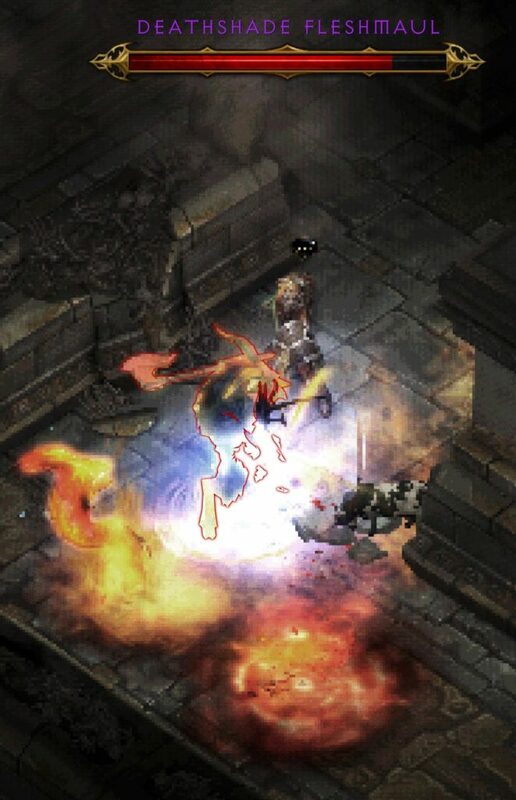 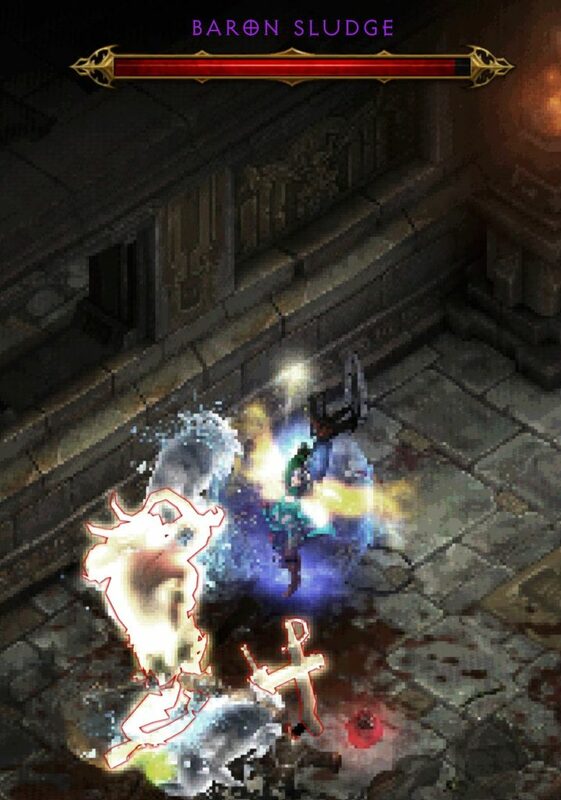 Protector of Tristram: Kill all unique monsters from the Labyrinth. 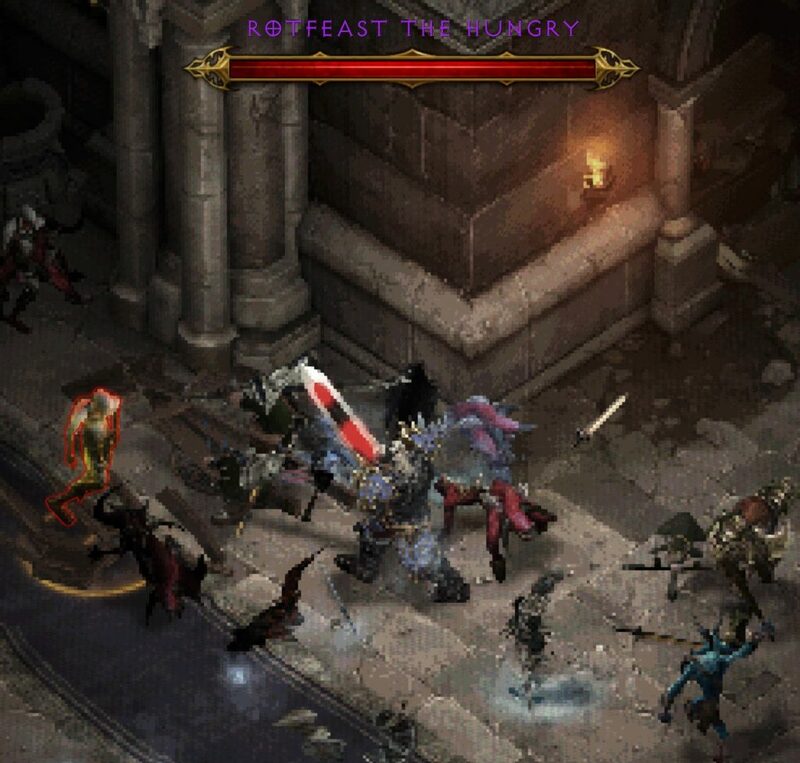 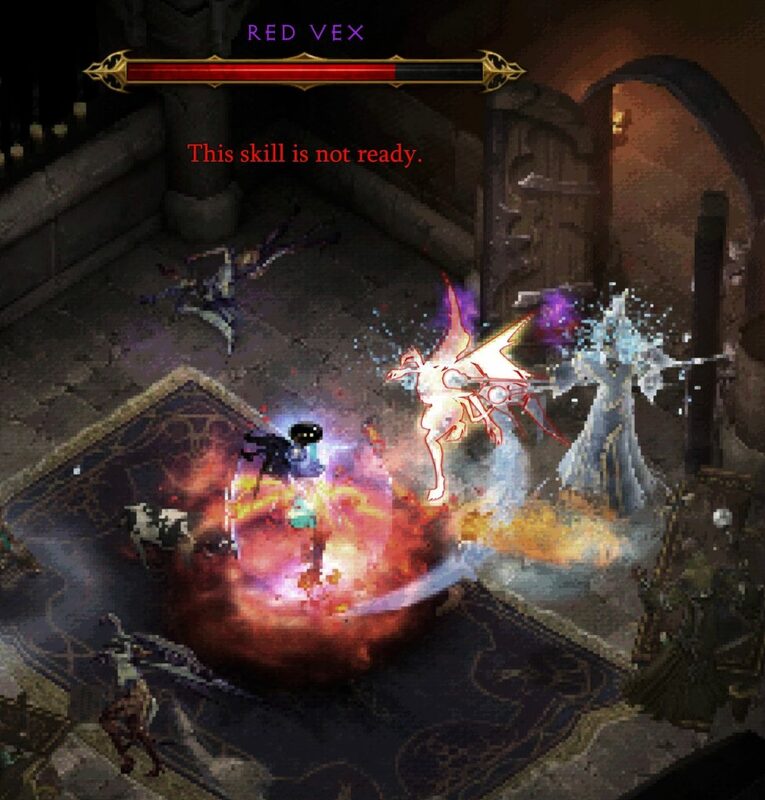 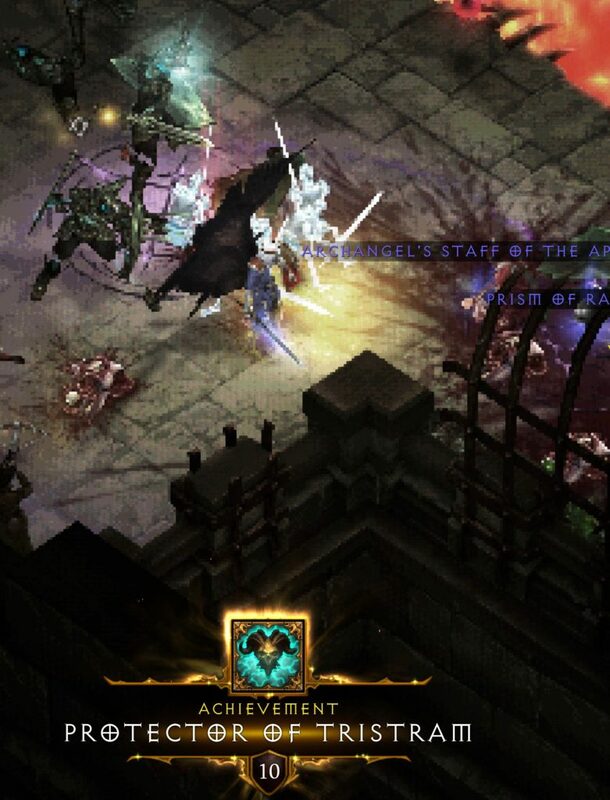 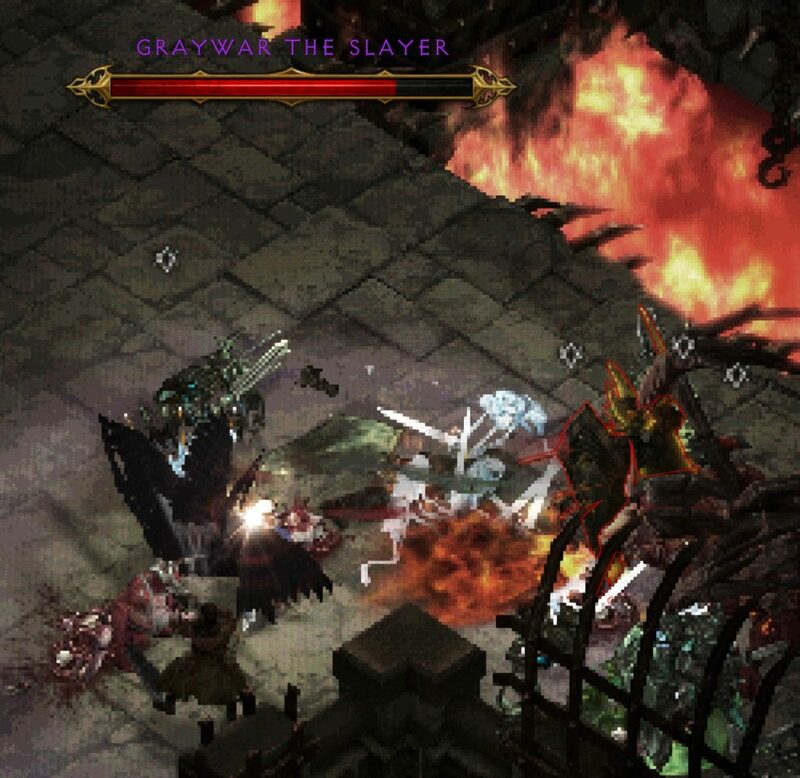 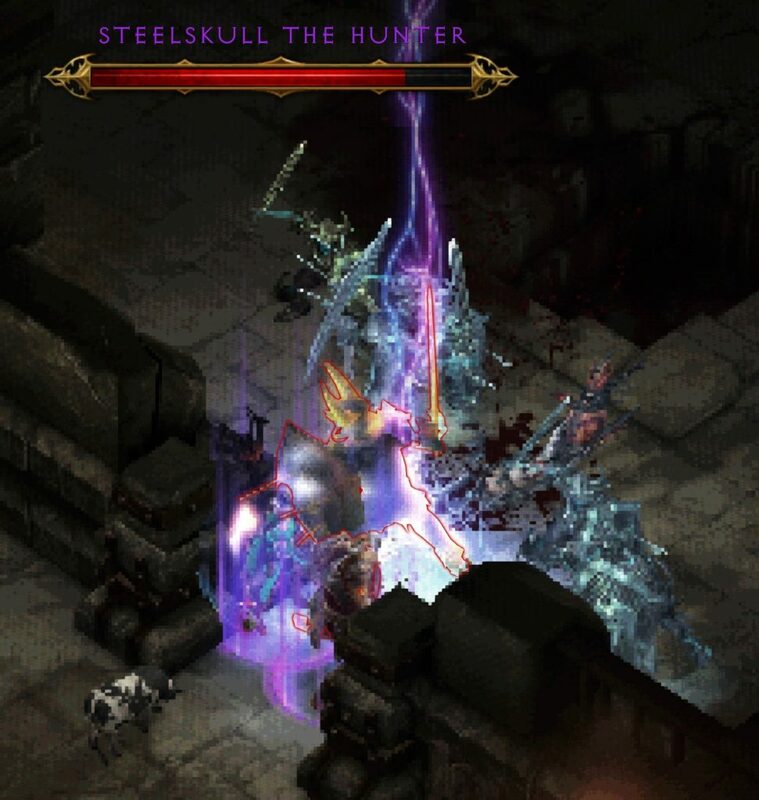 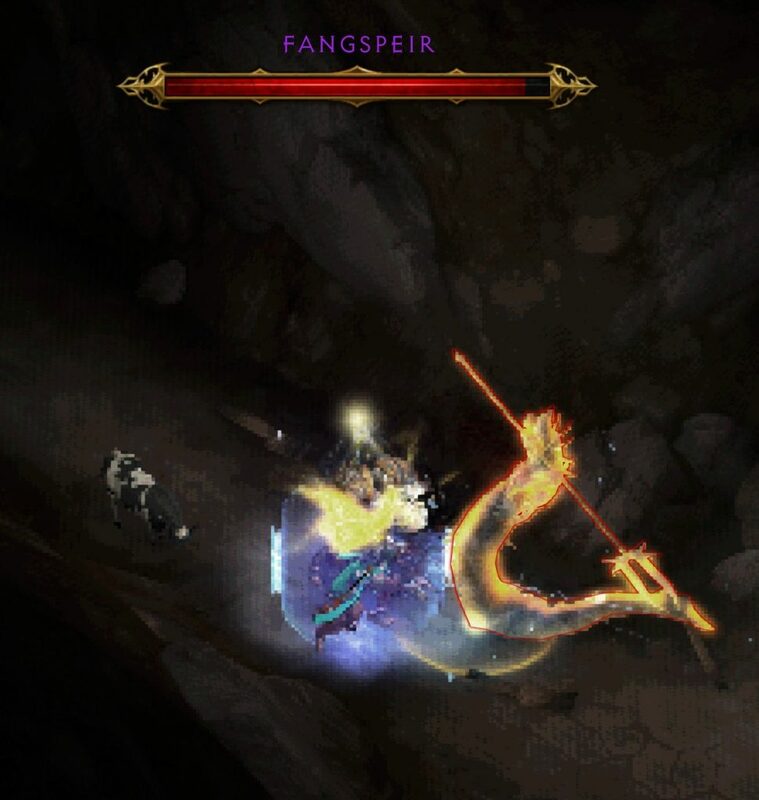 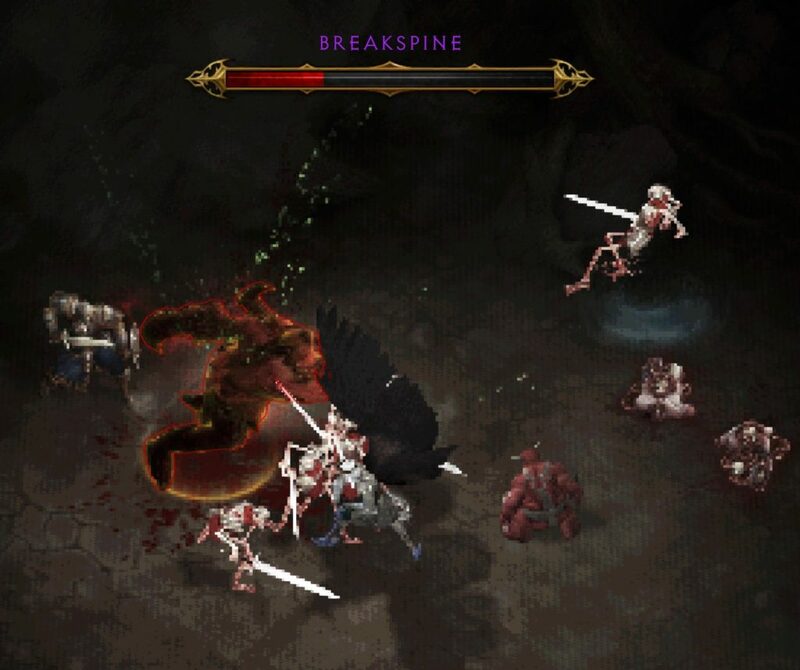 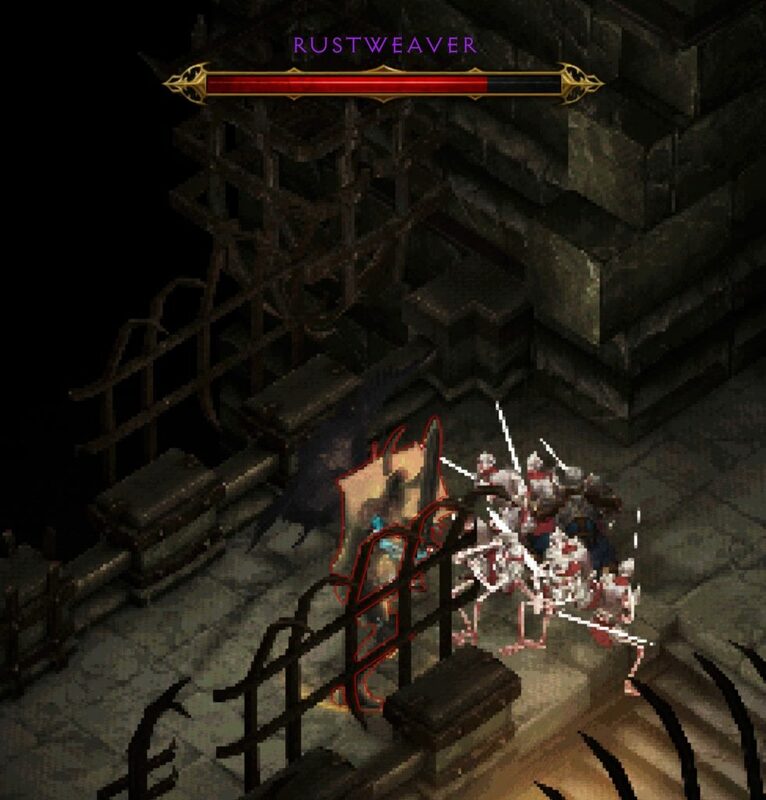 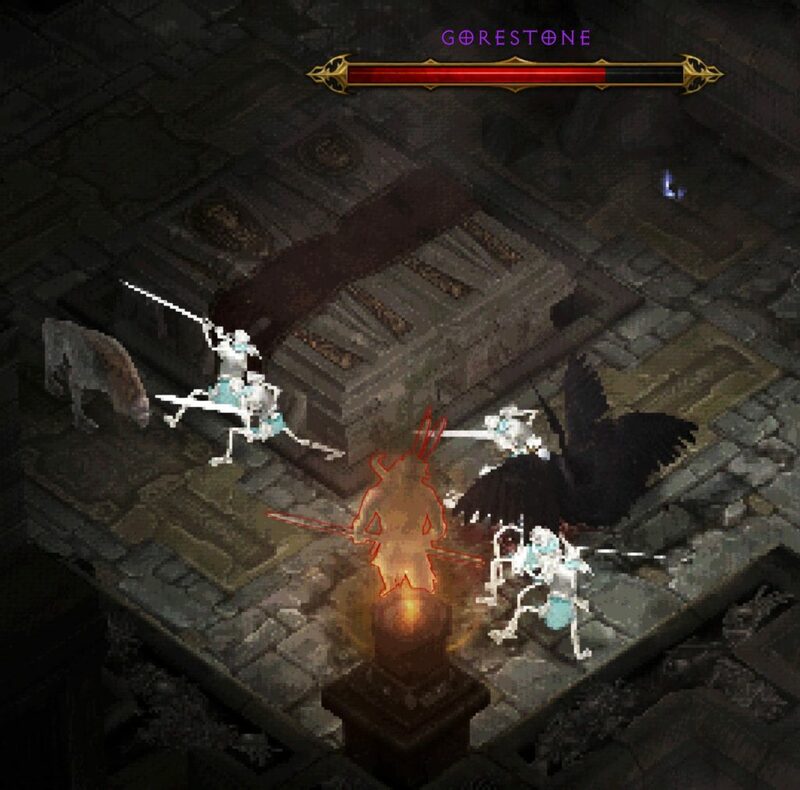 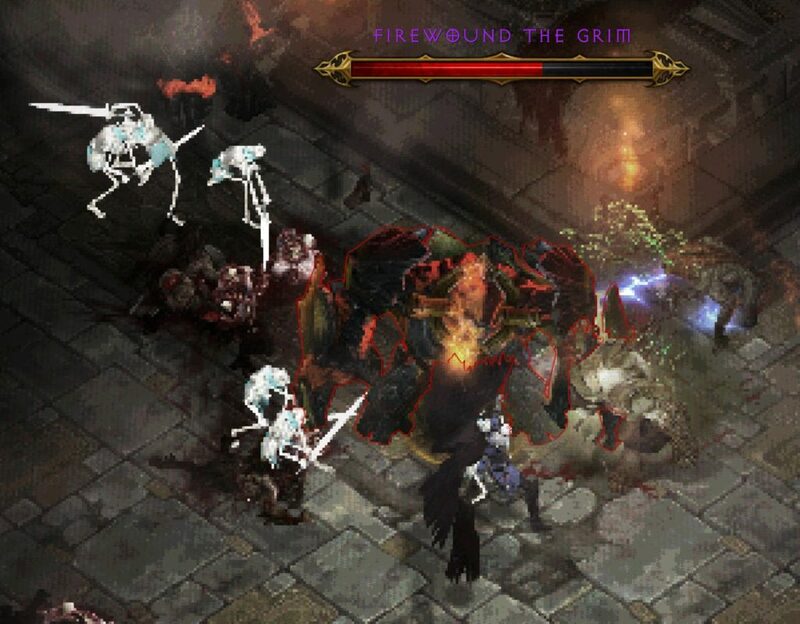 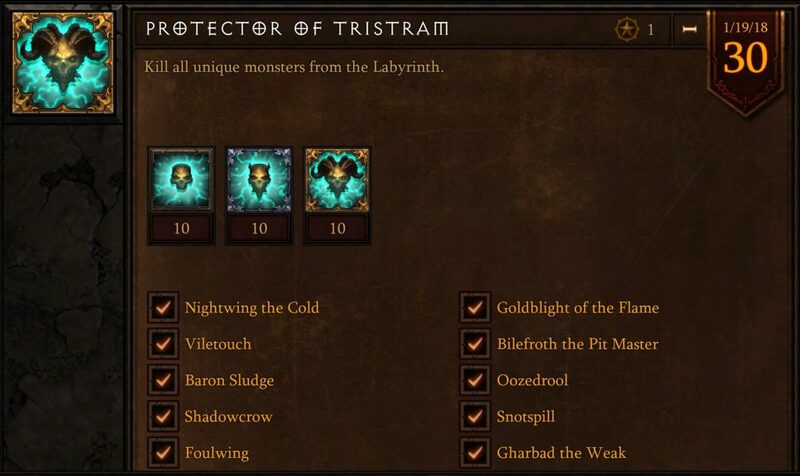 You must kill all of the monsters on the list in order to earn the Protector of Tristram Achievement. 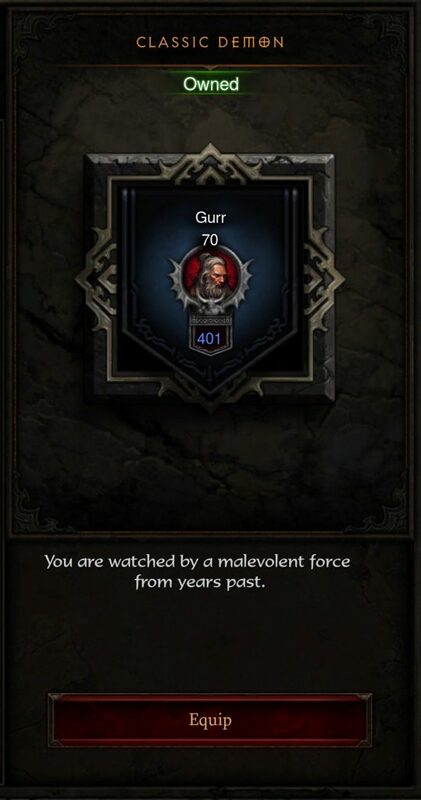 Players who complete the Protector of Tristram Achievement earn a special Portrait Frame. 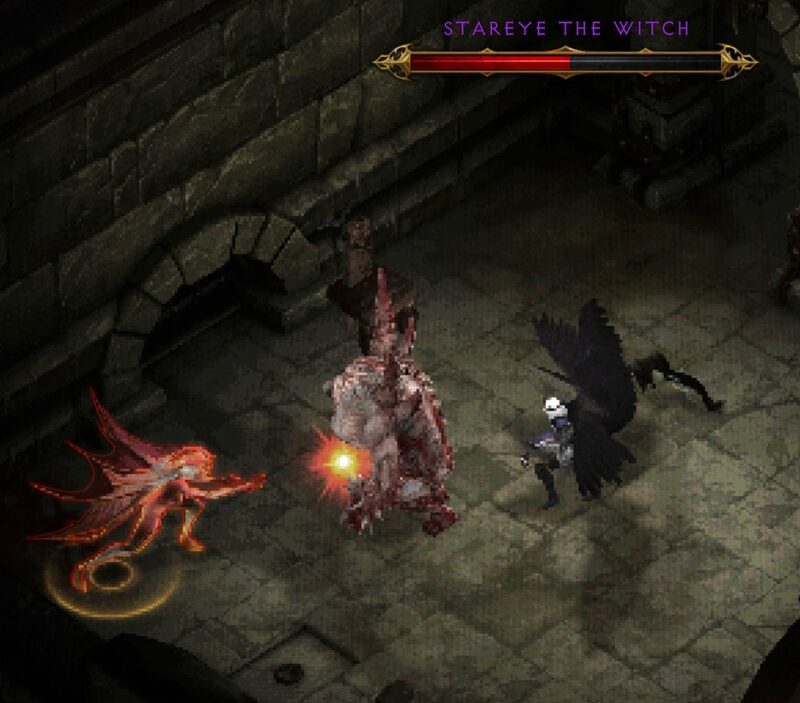 Classic Demon: You are watched by a malevolent force from years past. 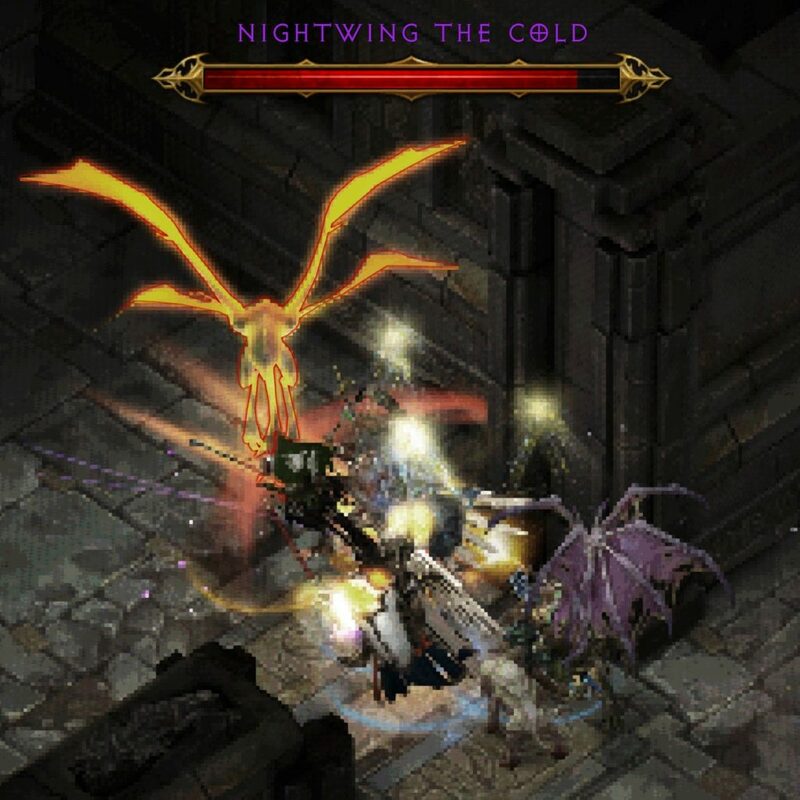 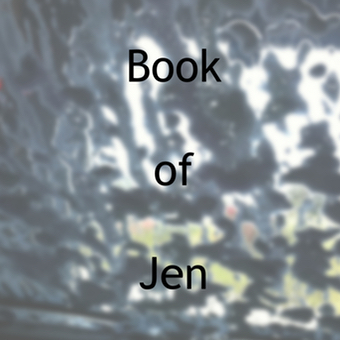 The Darkening of Tristram – Protector of Tristram Achievement is a post written by Jen Thorpe on Book of Jen and is not allowed to be copied to other sites.